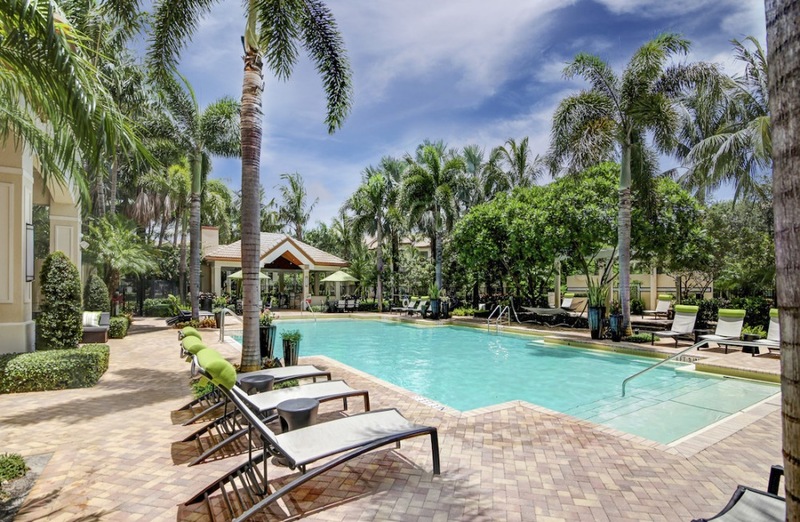 With a dose of Florida's natural wonders and a shot of South Florida culture, Avana Cypress Creek celebrates the good life with a beautifully inspired community set in Lauderdale. 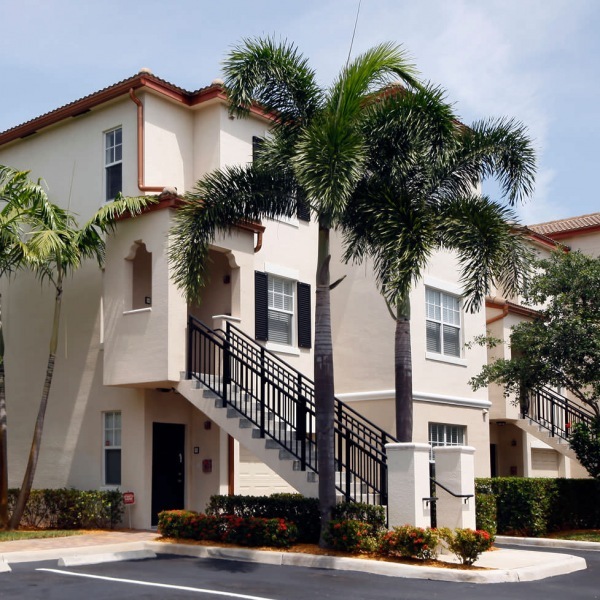 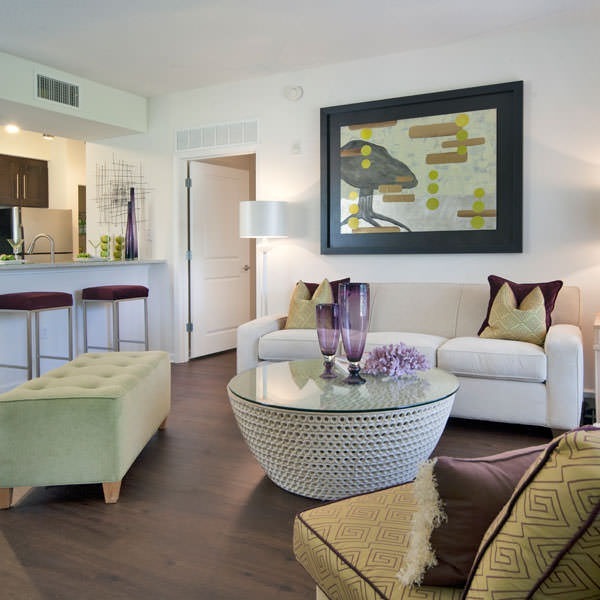 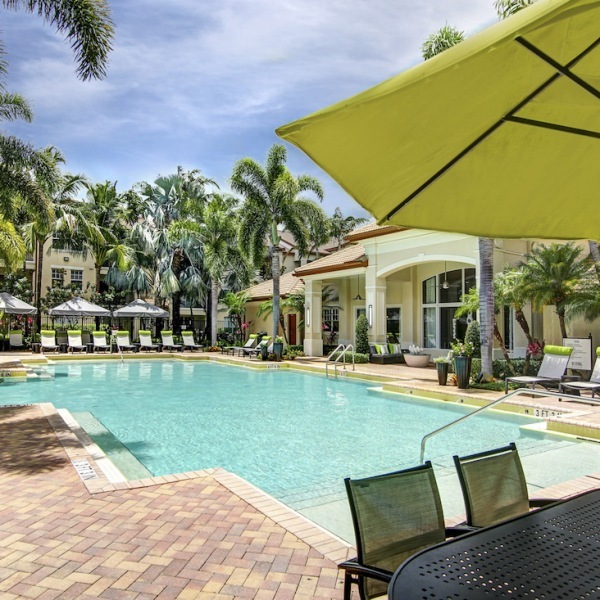 Our apartments offer the ultimate in Florida living and place you in a unique location that's perfect for enjoying the sunny beaches and fantastic shopping and dining of South Florida. 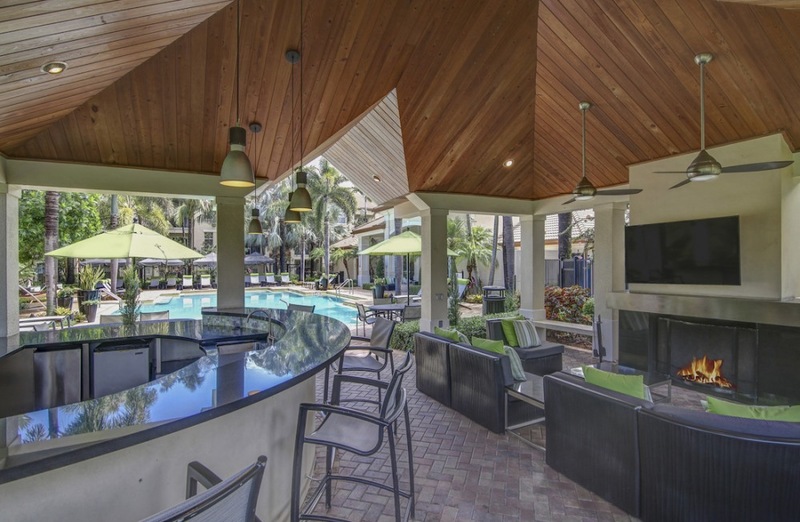 Residents will enjoy our impressive community amenities such as a 24-hour fitness center, resort-style pool with cabanas and a Cyber Cafe. 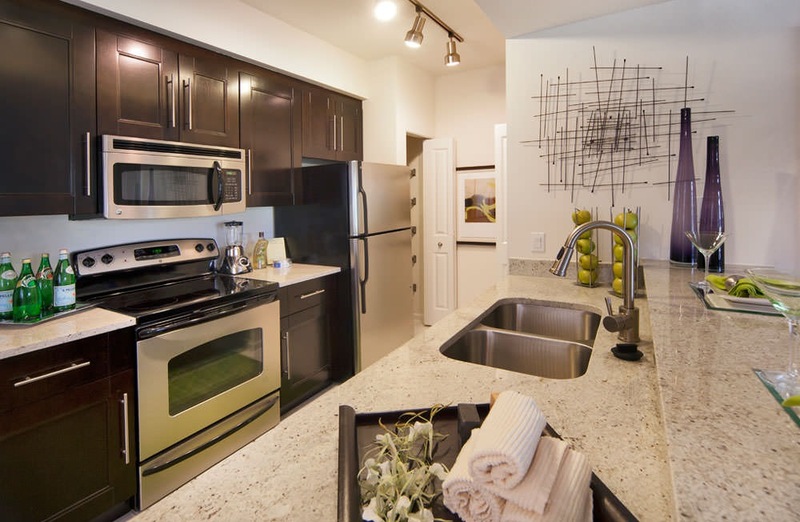 Granite countertops, ebony wood cabinetry, and imported ceramic tile are just some of the designer touches that make residing in our Lauderdale apartments enjoyable and stylish. 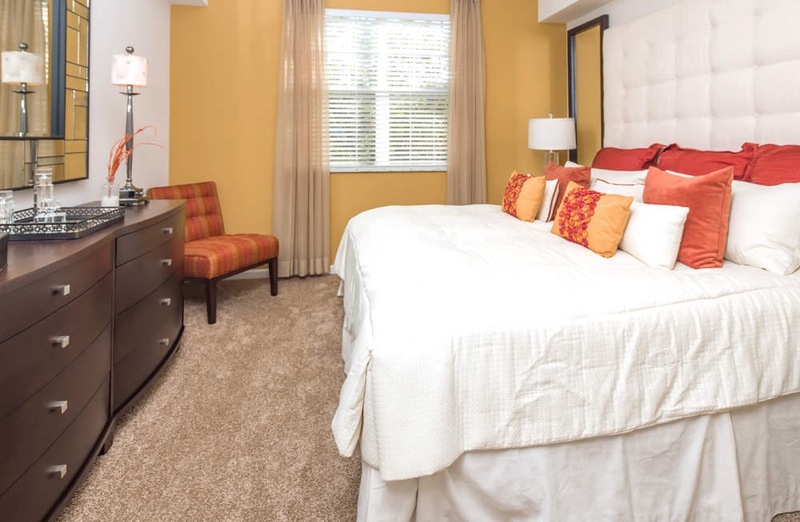 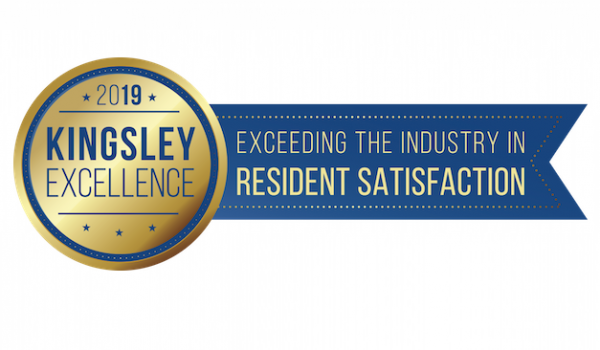 Appreciate quick access to major highways and tourist destinations when calling our community home.